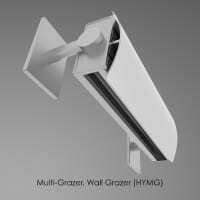 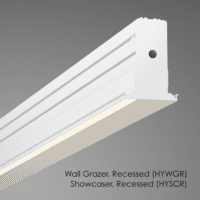 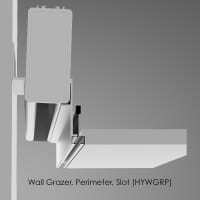 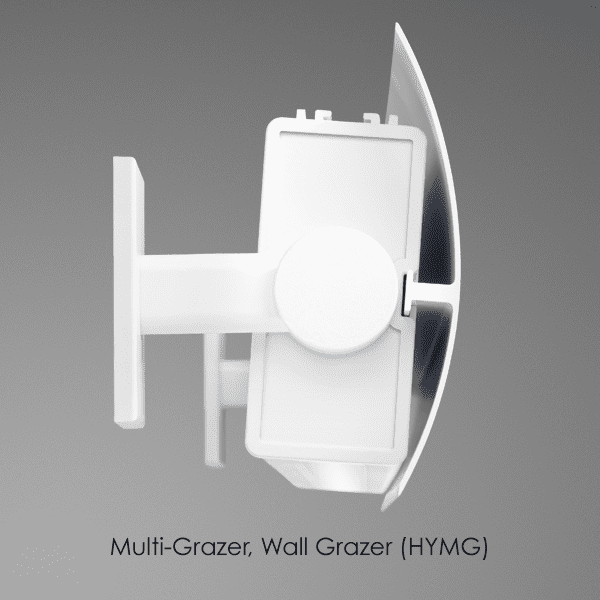 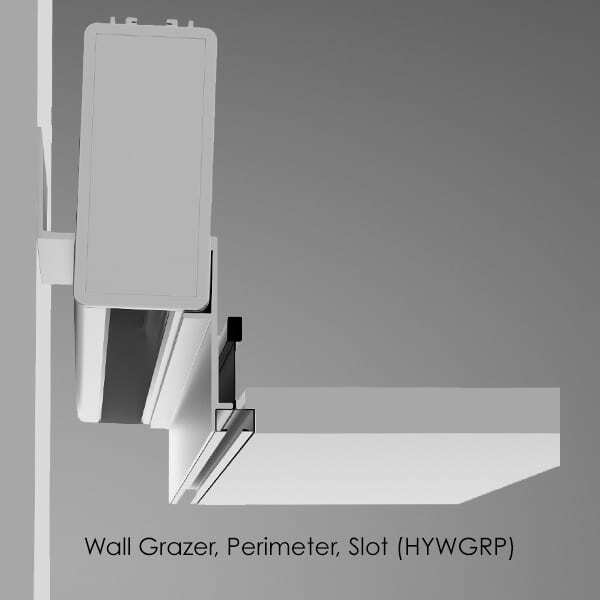 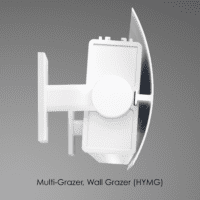 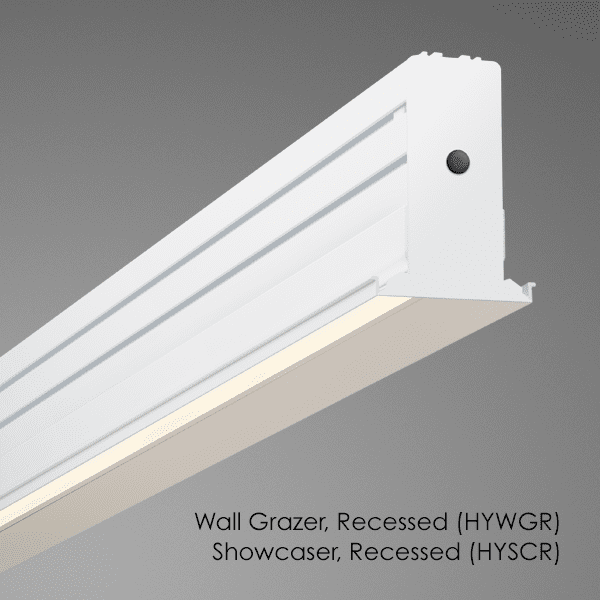 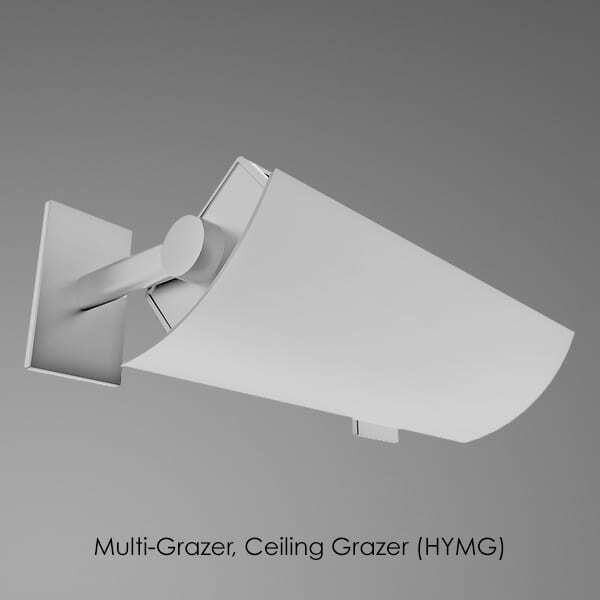 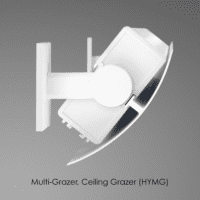 Hylytr™ is a family of sharp-edged, narrow beam luminaires designed to offer the ultimate in grazing and showcasing applications. 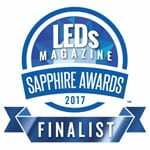 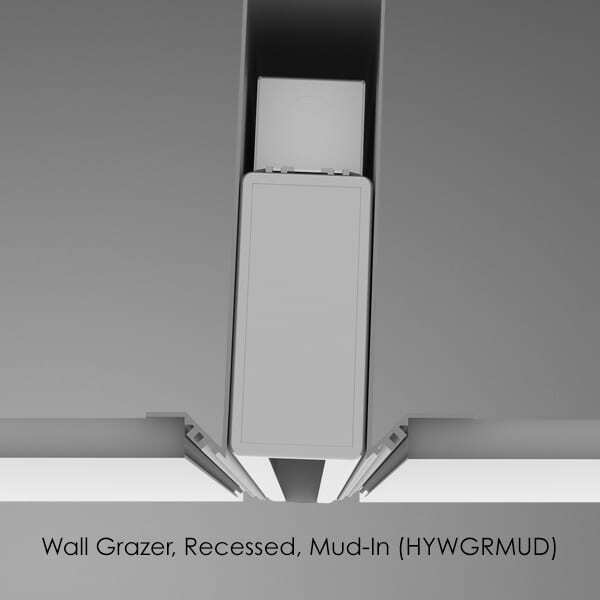 Featuring ALW’s new, proprietary and patent-pending Double Slot Optics™ light sculpting LED technology, Hylytr luminaires offers greater reach, uniformity, efficiency and beam precision than competing products all in lens-free and no-glare form. 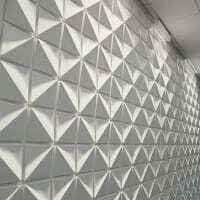 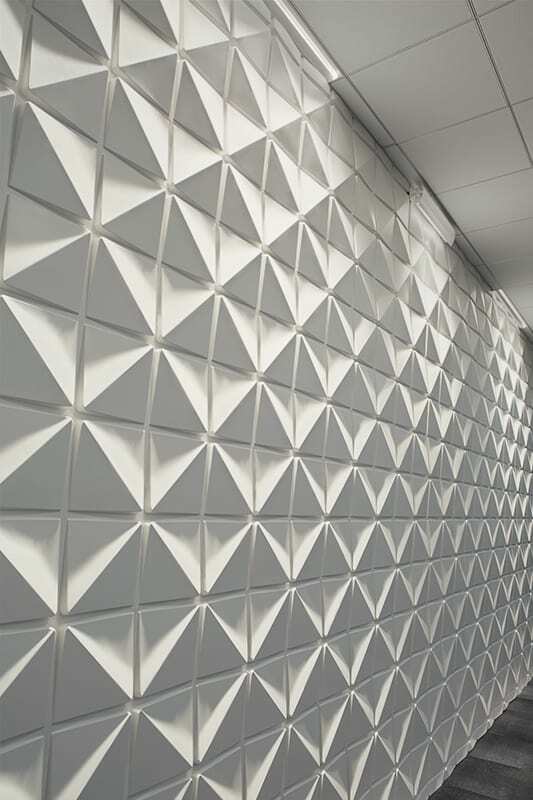 For grazing applications, Hyltyr makes highlighting walls and ceiling more artful by providing better than 3:1 candela uniformity at distances spanning 40′ and beyond. 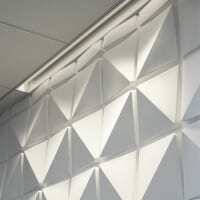 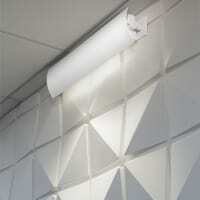 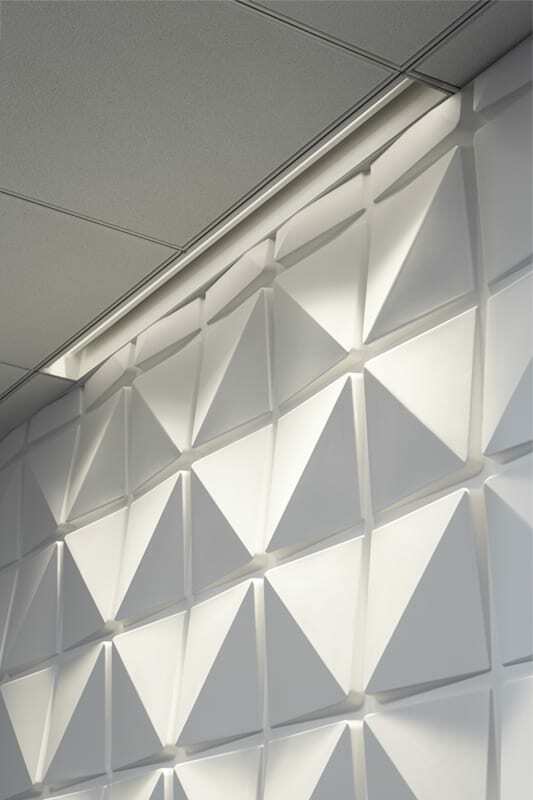 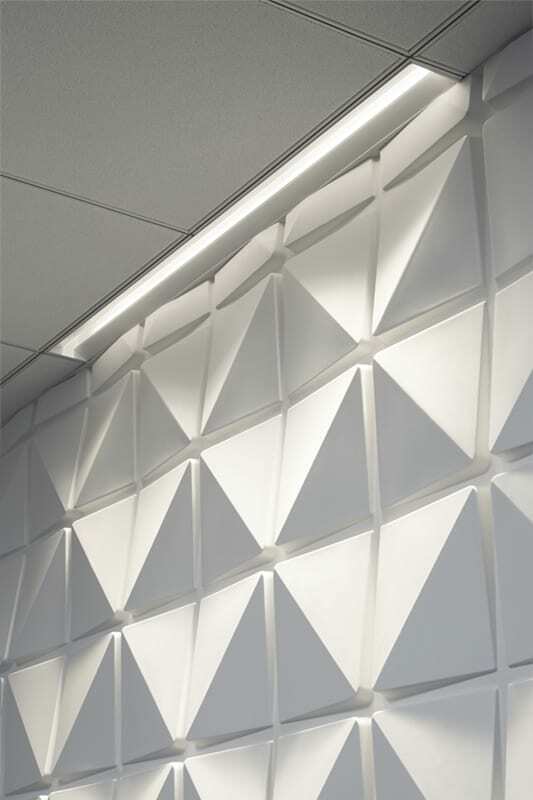 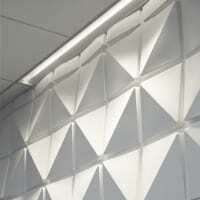 Available in recessed, perimeter and rotatable surface-mount models, Hyltyr provides near laser beam precision illuminating textured surfaces with unsurpassed dramatic appeal. 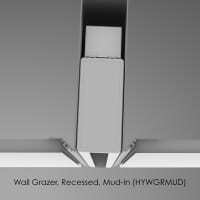 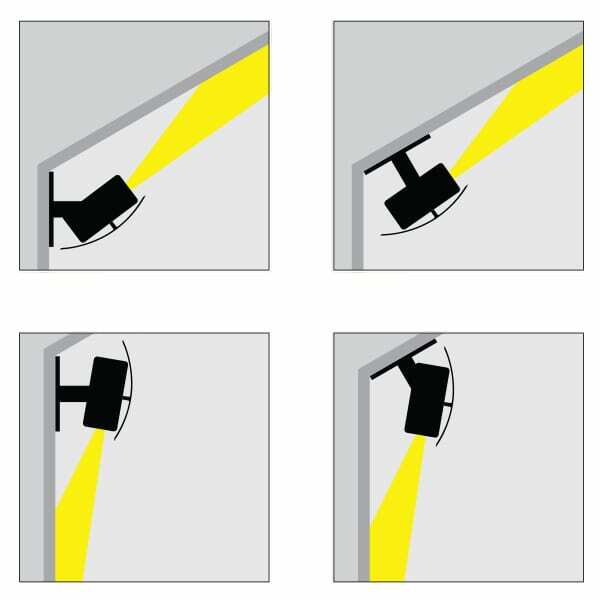 Hylytr is also the ideal lighting tool for illuminating long, narrow horizontal surfaces such as countertop displays, lab benches and aisles with spill-free precision. 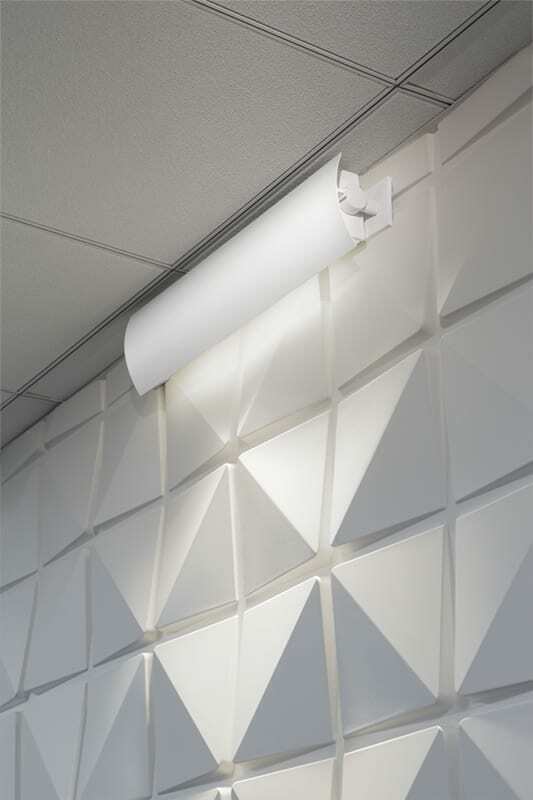 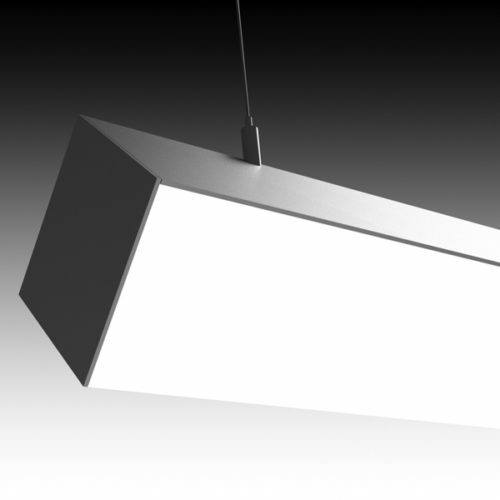 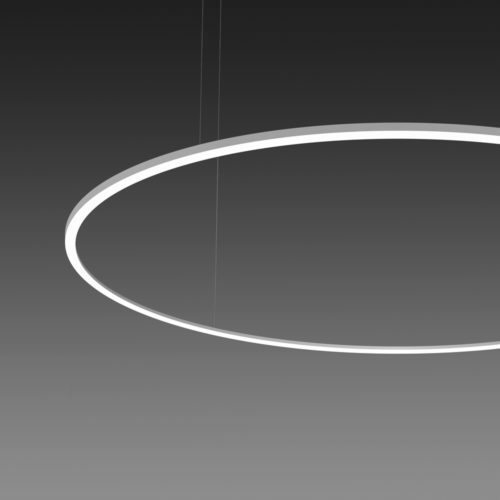 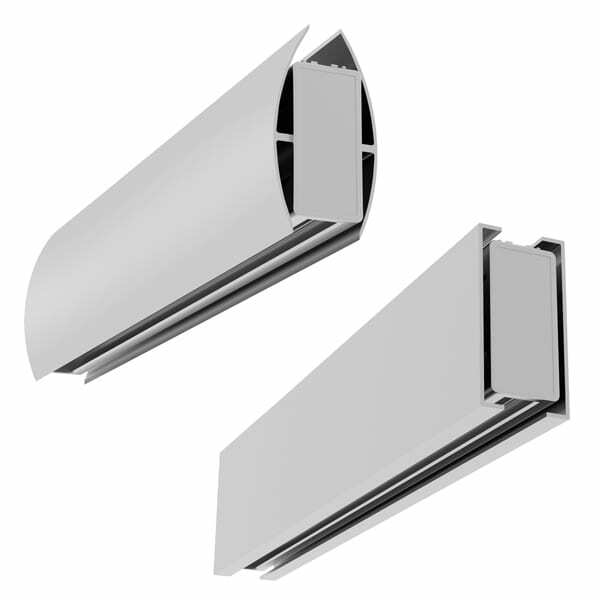 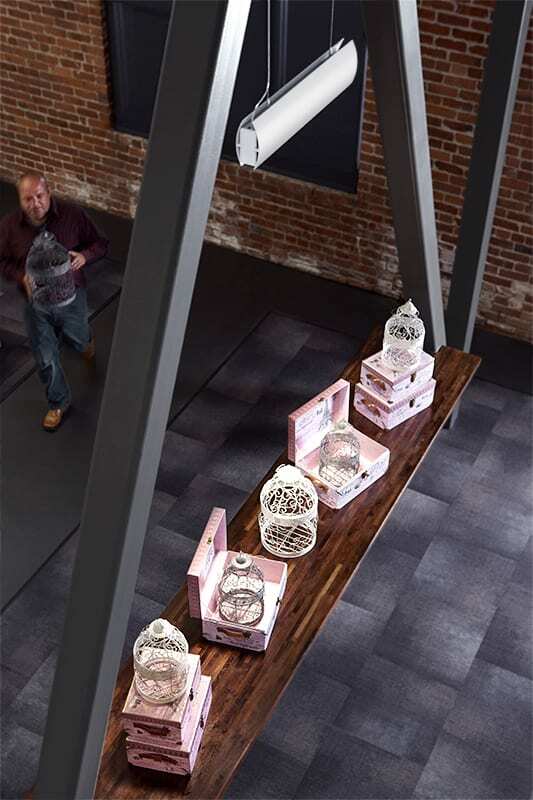 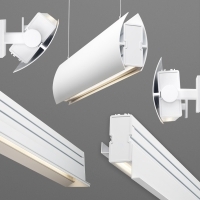 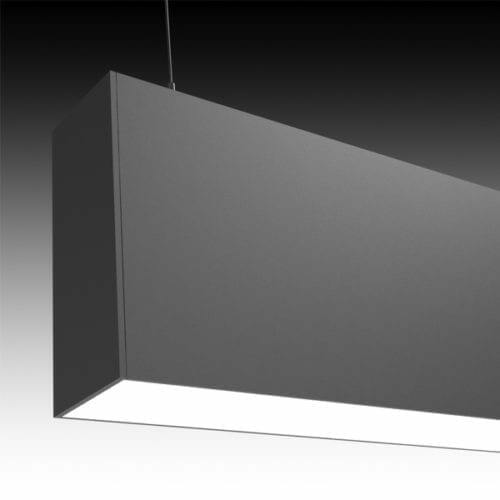 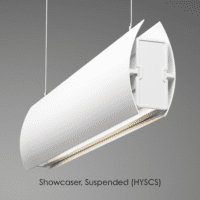 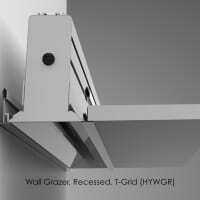 Available in suspended and recessed models for these types of “showcasing” applications, Hylytr provides slender, hard-edge illumination in one direction to light only the desired linear surface, while it kicks wide illumination in the other direction to cover an elongated expanse. 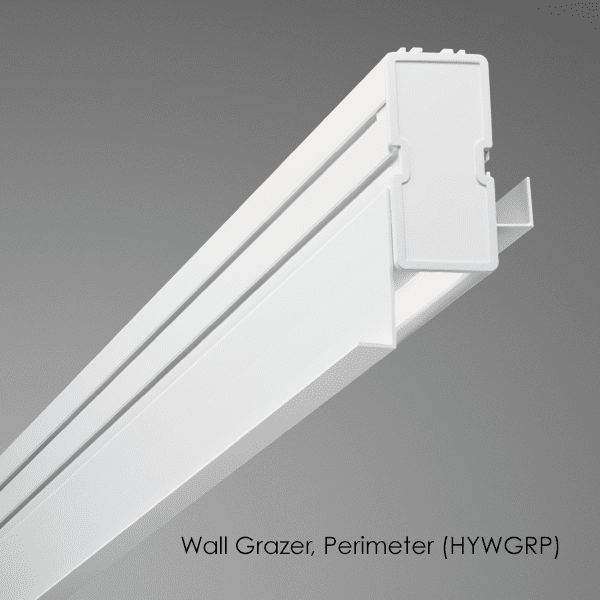 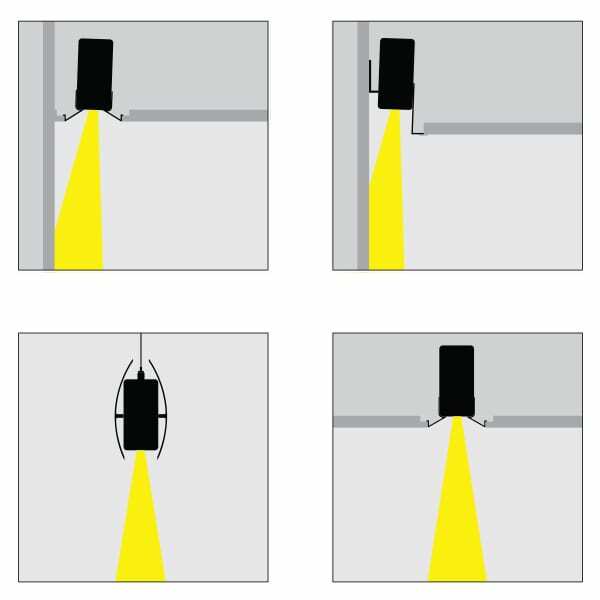 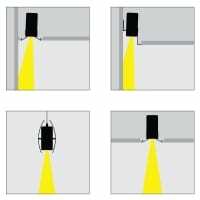 In all applications, Hylytr puts light exactly where it is needed and nowhere else it isn’t necessary thereby boosting efficiency and reducing energy costs.